When it comes to organizing your footage, including transcoding, logging, reviewing and tagging, Kyno is hands-down one of the best options out there. Lesspain Software just released Kyno 1.5 with new features and a brand new addition to their lineup: Kyno Premium. So now we are dealing with not one but two new versions of Kyno. A Standard and a Premium one. 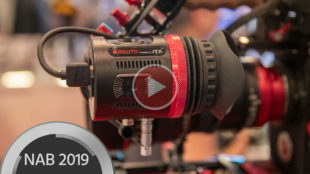 While Kyno 1.5 Standard packs quite a bunch of new features in comparison to the former 1.4 version, the all-new Premium sibbling is clearly aimed at higher-end production studios. Those usually handle things with larger teams and more flexibility is needed for their specific workflows. Kyno 1.5 – Standard and Premium Editions Since a picture is worth a thousend words, let’s have a quick look at what Lesspain Software has in store with their latest version of Kyno: Major new features for this version include the ability of tweaking the timestamp after the footage has been recorded. 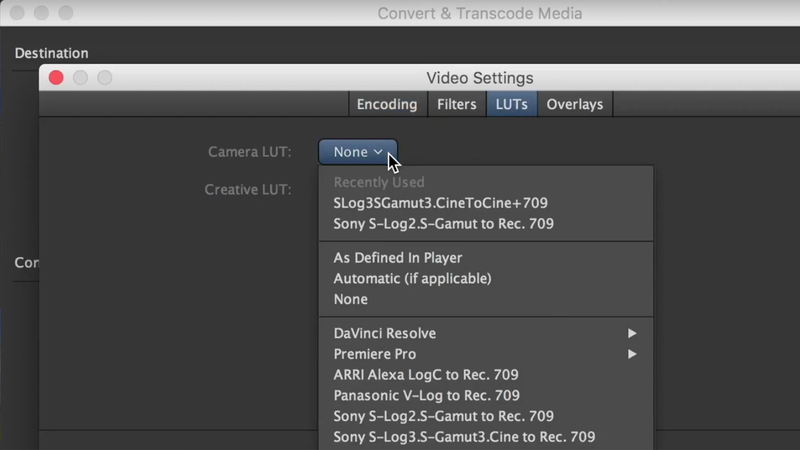 This can help you organizing your footage for a smooth postproduction workflow. From time to time you just forget to set the clock correctly on your camera (or sound recorder) and therefore end up with messy timestamps. This neat feature tackles this problem since you can batch-correct all of your incoming clips while retaining the relative time differences between individual takes. You now (finally) can drag & drop a bunch of clips with metadata over to Final Cut Pro X and Kyno 1.5 is also capable of playing back those MXF ProRes files created in FCPX. Furthermore, exports of XMLs for Final Cut have been upgraded to version 1.6 of the XML standard. If you happen to be a Premiere Pro user, you can relax as you haven’t been forgotten, either: When sending matadata-enriched clips over to Premiere Kyno now can auto-create bins for you, even based on the existing file structure. 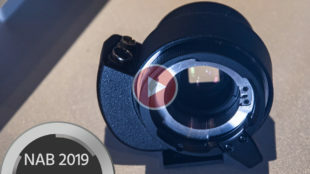 A new thumbnail column makes it easy for you to observe all the nerdy technical metadata while still be able to get a good visual overview on the clips themselves. Furthermore, transcoding presets can now be imported and exported so you can share these with friends and/or colleagues. In terms of file support, Kyno 1.5 adds support for WebP images as well as RAW stills created with the Panasonic GH5s. IMX/D10 files are now supported, too. Also, you’ll find more filter options for metadata, improved batch naming comtrols, better audio channel selection and improved render quality in the player. All in all this is a solid but not groundbreaking update. But wait, there’s more! 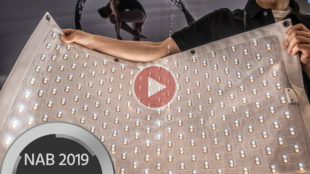 Kyno Premium Let’s do this like we did before and start with an overview video, shall we? Kyno 1.5 Premium sports all the features of the Standard version, of course, but it doesn’t stop there. Kyno Premium packs additional features, aimed for larger teams and more complex workflows. For example, TV stations or large production companies have often set up complex workflows with several team members in order to handle a large number of projects very efficiently. Therefore Kyno Premium adds the ability of putting together packages of material (complete with metadata, of course) and send them downstream to colleagues next door or even abroad. FTP/FTPS support is built in, other, more exotic (i.e. 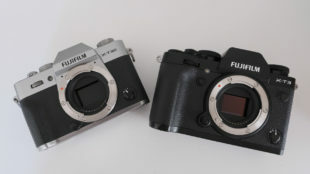 high-end) options like FileCatalyst or Aspera can be added, too. But this would require a bespoke solution which Lesspain Software offers as a custom package deployment (CPD) order. Predefined and customized orgization- or department-wide transcoding and/or naming presets can be added to that order, too. That way, large organizations can build their own perfectly suited version of Kyno Premium. Metadata can now be pre-defined for incoming SD cards so all the metadata is there once the actual footage from the card gets imported. A handy feature for complex team workflows. The whole idea for Kyno 1.5 Premium is to cater for the needs of larger teams, so you tweak all aspects of Kynos metadata management, such as a shared cache location or the way matadata is stored which was entered by different Kyno users. 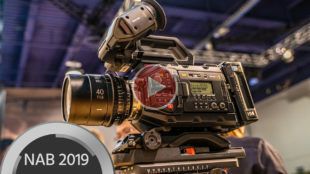 In terms of supported filetypes, Kyno 1.5 Premium adds the support for P2 camera structures, the creation of MXF files (in XDCam and DNxHD Codecs) and the ability to transcode to Avid’s DNx (HD, HQ & HR) family of codecs. Audio tracks and channels can be configured freely for easy and efficient (automatic or individual) channel mapping. This goes for batch operations, as well and even video denoise filters can be applied, if necessary. Pricing and Availability Kyno 1.5 Standard is 159€/$ and includes one year of free updates. Afte that one year you’ll have two options: Keep your version which will function uncomplainingly or pay another 79€/$ if you want to get the latest updates for another year. Kyno 1.5 Premium is 349 €/$. There will be a discount for the next four weeks in order to let you guys try the new features for yourselfes at a reduced price. I think this is a smart move by Lesspain Software since our line of work is pretty diverse and different shooters/editors/producers have very different needs and workflows when it comes to organizing, transcoding and tagging footage. All the features you’ll most likely need can be found in the Standard version of Kyno 1.5. But if you need more or need a custom version for your specific workflow, Kyno Premium is here for you. That way, Lesspain doesn’t have to raise the overall price and is still able to satisfy the needs of more demanding customers. Links: Lesspain Software What do you think of this business move by Lesspain Software? Share your thoughts in the comments below! The new year starts off with yet another update to Kyno. Lesspain Software’s take on easy footage reviewing, organisation, transcoding and labelling is now available for both Mac OS and Windows! 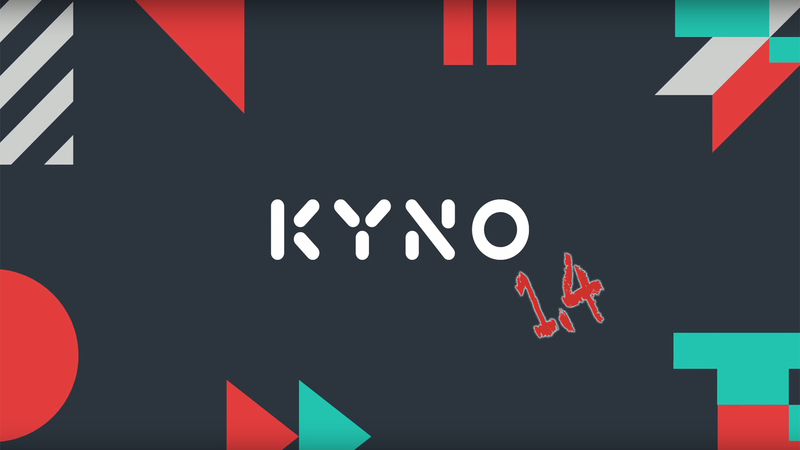 Read on for all the features of Kyno 1.4. 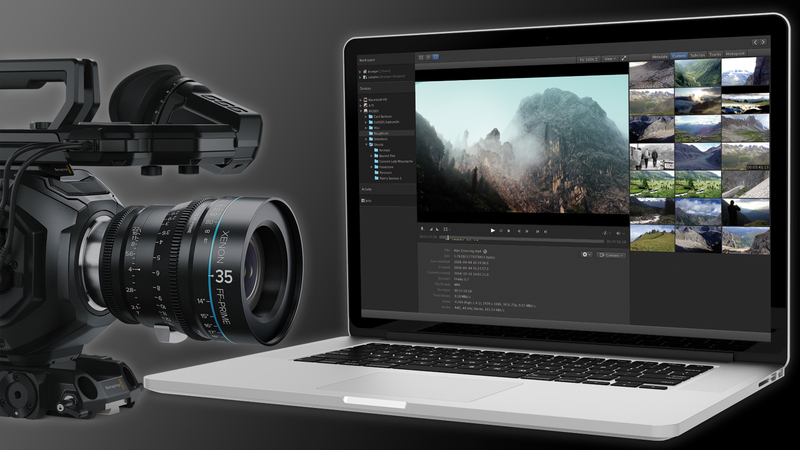 If you’re in need of a robust on-set solution for organizing, reviewing and preparing your footage for a seamless downstream postproduction, Kyno 1.4 is definitely worth a closer look. Check out our coverage on version 1.3 if you’re new to Kyno. New Features of Kyno 1.4 The biggest news in Kyno 1.4 is the support for Microsoft Windows machines! This much-needed feature had been in beta for quite some time, and Lesspain promises that the outcome is a rock-solid product. 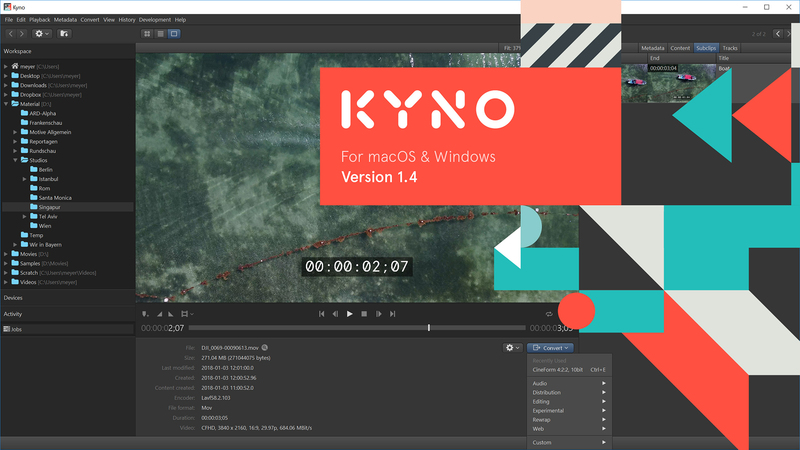 Together with the Mac OS version, Kyno 1.4 results in a fully cross-platform solution for everything that has to be done before post production. Another big improvement is the support for LUTs. 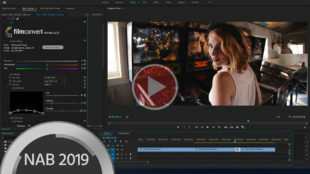 The software provides seamless integration of LUT handling in material preview, organization and transcoding. Quality control and the creation of dailies of otherwise flat looking LOG footage becomes a breeze. With its attention to detail, Lesspain has further improved the overall experience with Kyno 1.4. A new “play all” function accelerates your workflow allowing selected clips to be viewed in sequence with just one click or keyboard shortcut. Kyno’s list view can now be customized to taste. A new feature called “combine clips” does exactly that – an easy-to-use, metadata-aware function that adds an array of new options for delivery workflows. 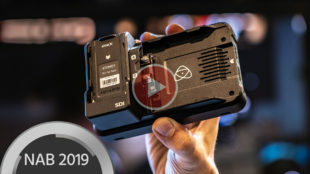 You can combine a few shots, add a corresponding shot list and deliver all this as a neat package with its own tag straight to your NLE of choice. 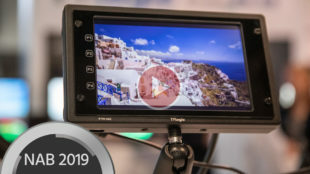 LUT support in Kyno 1.4 (player & transcoder) You can now add a timecode overlay to your transcodes, which can be useful when generating review copies. GoPro’s Cineform is now supported as yet another 10-bit codec to choose from. When exporting an XML file, you now can set the file paths to relative, making it super easy to deploy a self-contained package without the need to reconnect within your NLE. New Pricing model A regular license for Kyno is €159 and, beginning with Kyno 1.4, users with licenses older than a year will no longer receive any updates. This one is a double-edged sword. You have to purchase an update for your license if you want to get the latest releases. A year’s worth of updates is $79/€79, but Lesspain Software makes it clear that this is not a subscription. Your existing license won’t get voided and you can use your version of Kyno as long as you please. However, if you want to get updates, you’ll have to pay. It should be obvious that a relatively small studio like Lesspain Software has to find the funds in order to keep working on relevant updates to its lineup of products. I think the solution they’ve come up with is reasonable. You don’t have to pay if you’re fine with your existing version of Kyno, but if some of the features appeal to you, you can still decide to fork over the cash. That way, Kyno can flourish with even more helpful future releases. To ease the pain, Lesspain offers a 25% discount on the regualar pice as well as on the license update price. The sale will run until the end of January, and there is also a free 30-day trial available for download. You can even use it if you’ve tried it before, as all trials have been reset. links: Lesspain Software Is Kyno 1.4 something you’ve waited for? Let us now what you think in the comments below!